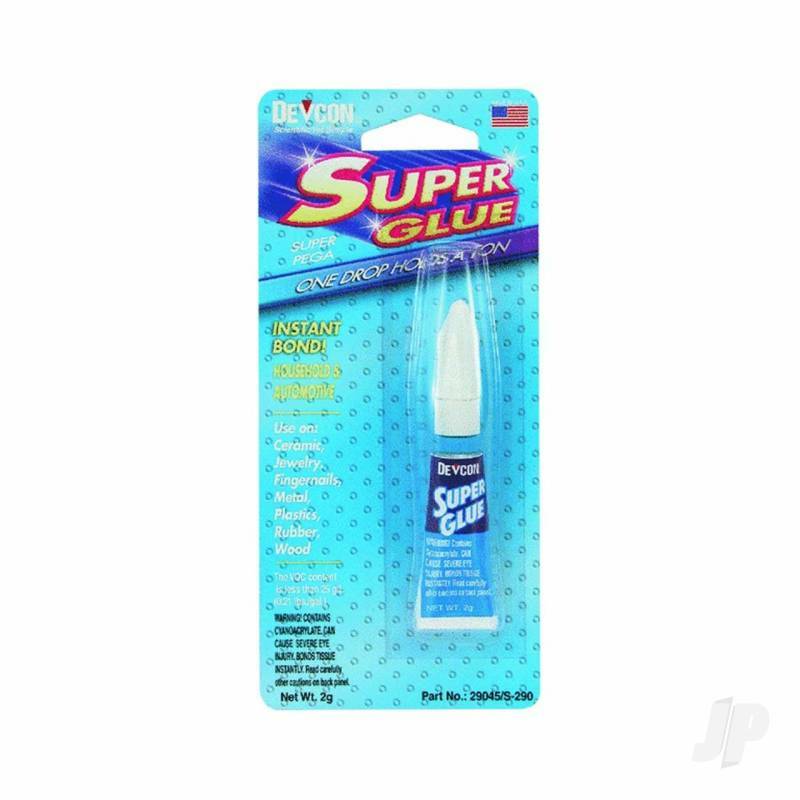 A general purpose cyanoacrylate adhesive that provides a fast, strong and permanent bond to almost all non-porous materials. A general purpose cyanoacrylate adhesive that provides a fast, strong and permanent bond to almost all non-porous materials. Apply just one drop per square inch for maximum strength. Dries clear. Bonds in seconds.